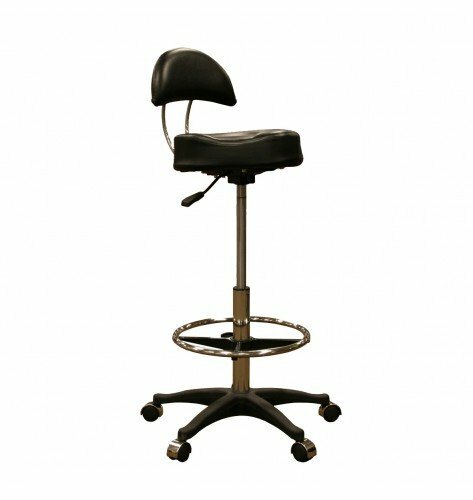 Our Premium Cutting Stool features a stainless steel frame, 4.5" memory foam contoured cushion, air pneumatic pump, bike seat style cushion, stainless steel adjustable footrest, and stainless steel accented wheels. If you have any questions about this product by Minerva, contact us by completing and submitting the form below. If you are looking for a specif part number, please include it with your message.